Erin Cobb is a member of Kriezelman Burton & Associates, LLC, where she practices immigration law exclusively. 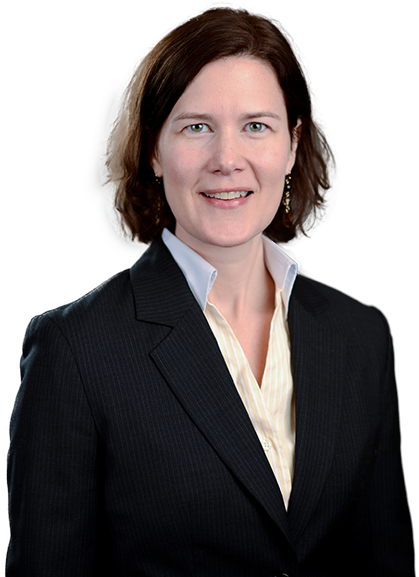 She focuses her practice on asylum, family-based immigration, complex naturalization, removal defense, and federal court litigation. She currently sits on the Executive Board of the Chicago Chapter of the American Immigration Lawyers Association and has served as an Adjunct Professor at DePaul University College of Law, teaching Immigration and Nationality Law. Erin practices before U.S. Citizenship and Immigration Services, the Immigration Courts, the Board of Immigration Appeals, the U.S. District Court for the Northern District of Illinois, and the U.S. Court of Appeals for the Sixth and Seventh Circuits. She was previously an attorney with a major legal services organization in Chicago, Illinois, and continues to perform pro bono work through a number of community-based organizations. Prior to her career as an immigration lawyer, Erin taught English as a Second Language classes to immigrants and intending immigrants both in Chicago and abroad. 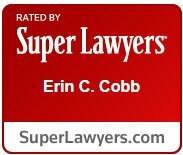 Erin has also given numerous presentations to professional organizations, community-based organizations, and even high school students on topics such as naturalization, petitions for mandamus, practice before the Immigration Courts, asylum, and the ramifications of criminal offenses on immigration status. Before practicing immigration law exclusively, she gave lectures and workshops on domestic violence, family law, and various consumer and housing laws protecting aliens and citizens alike. Karroumeh v. Lynch, 15-2198 (7th Cir. 2016).